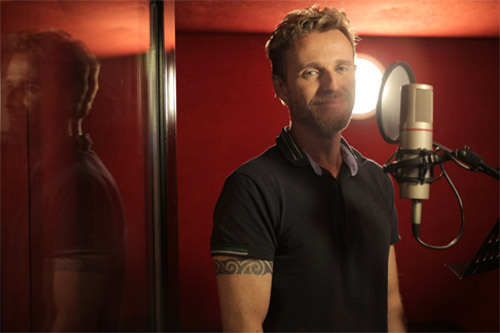 Created by music composer Mikey McCleary, TVC Voices is a one-stop booking agency representing singers for TV Commercials. All the singers on TVC Voices are recommended by Mikey for their outstanding talent and professionalism. TVC Voices makes booking a singer simpler for clients. With one point of contact, clients can confirm availability of a range of singers and obtain quotes for sessions and license usage fees.